Administered at every feeding, Drip Clean helps to remove salt particles and dirt from the root structure, hoses, and medium of any garden. 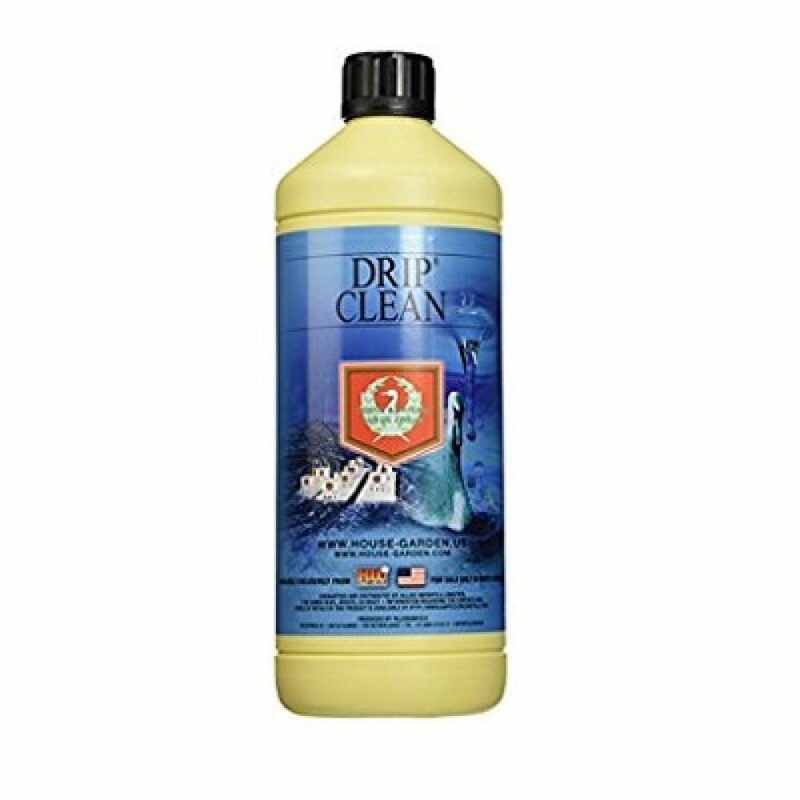 Drip Clean is compatible with all mediums and solutions. Drip Clean is safe for any plant and can be used with tap or filtered water. As an added benefit, House & Garden’s proprietary blend helps to reduce flush times at the end of every harvest.